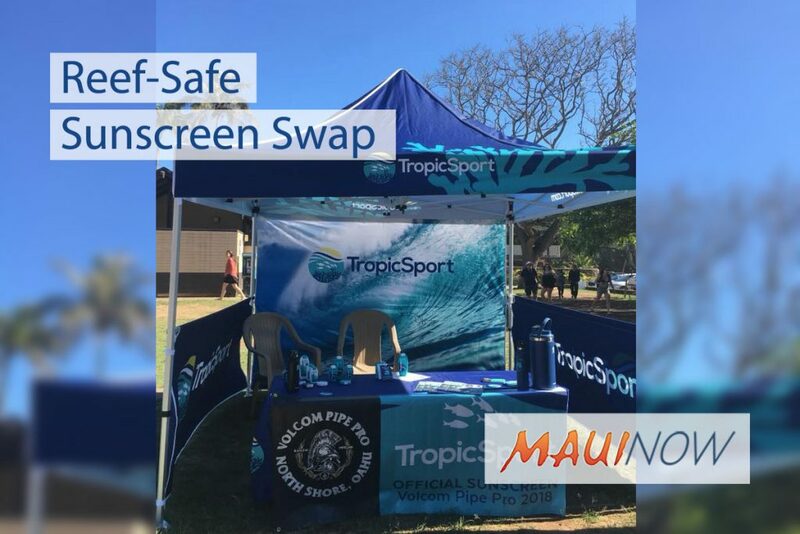 TropicSport sunscreen recently announced their new partnership with The World Surfing League- Vans Triple Crown of Surfing (WSL-VTCS). TropicSport, a mineral sunscreen and skin care line, will be available at the WSL-VTCS 2018 competition on O’ahu from Nov. 12 to Dec. 20. 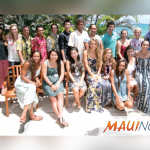 The sunscreen company said they are partnering with the World Surf League to promote respect for the environment. 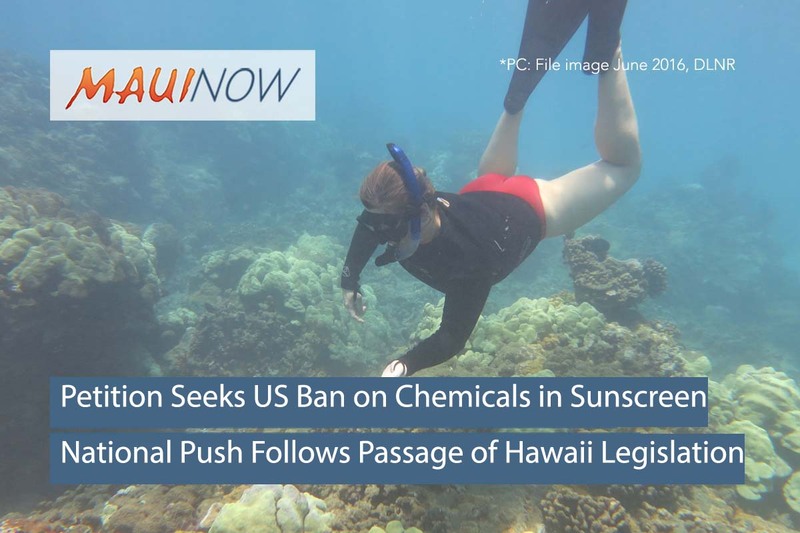 Hawai’i recently passed Bill SB 2571, Act 104, which prohibits the sale, offer of sale, and distribution of sunscreens that contain the chemicals oxybenzone and octinoxate, starting in January 2021. These chemicals have been linked to coral bleaching, coral death, and reproductive diseases in fish. TropicSport’s sunscreen line does not contain any of these chemicals. 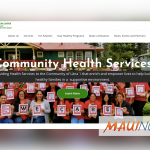 The company said their sunscreenʻs water resistance lasts three times longer than chemical sunscreens, so surfers do not have to worry about leaving the water to reapply. More information about TropicSport can be found on their website.